This property is 4 minutes walk from the beach. 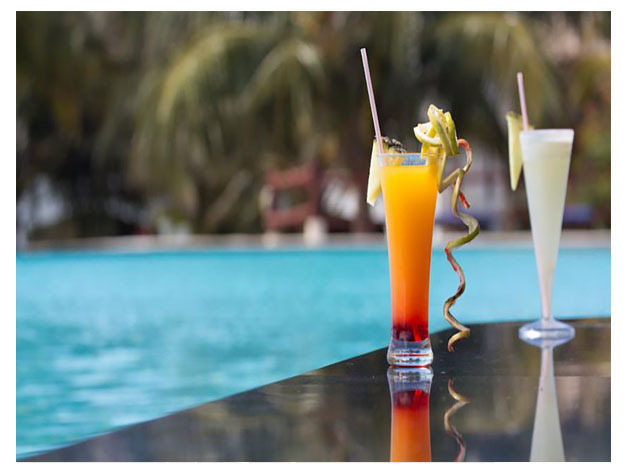 Located directly on a white sandy beach with a coral reef, Royal Zanzibar Beach Resort offers tropical gardens with 4 outdoor pools and water-sports facilities. Guests can also relax with a massage at the Spa. 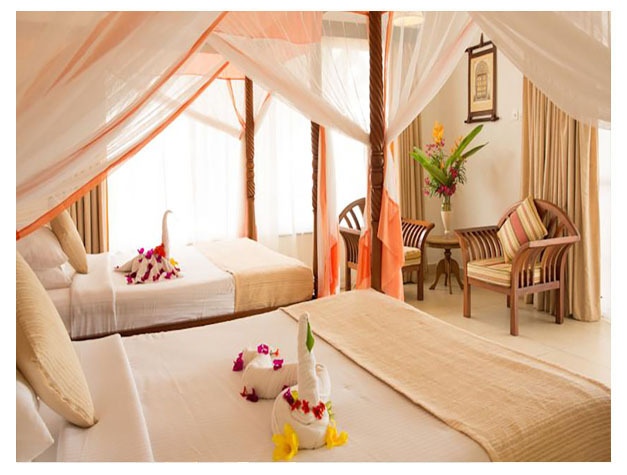 The Resort features modern-Zanzibar design and all rooms have a large bed surrounded by a mosquito net and a large balcony. The private bathrooms contain a bath and shower and are stocked with free toiletries. Each of the 2 restaurants serves a variety of cuisine, ranging from an international breakfast at Spices to fresh, local seafood at Samaki. Coco Bar provides light meals and beverages during the day. There is a games room with darts and table tennis, or guests can work out at the gym. Situated on the north coast of Zanzibar, Royal Beach Resort is a 60-minute drive away from Stone Town and 60 km away from the Zanzibar International Airport. This property is also rated for the best value in Nungwi! Guests are getting more for their money when compared to other properties in this city.